Lightweight airflow, active fit, knit collar, two-button unfinished English placket, RLX tab on right sleeve. 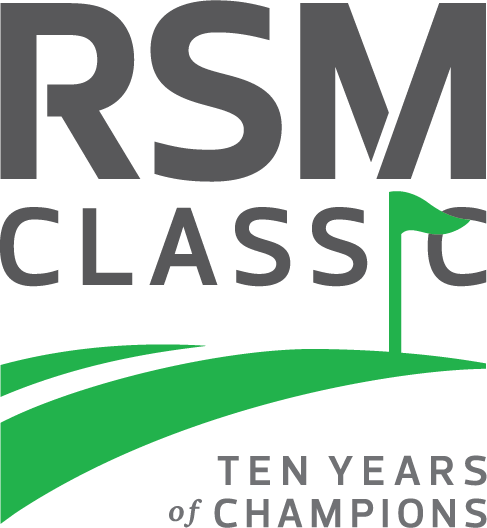 RSM Classic logo on left chest. 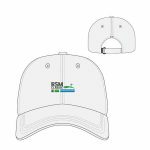 SKU: MERCH06. 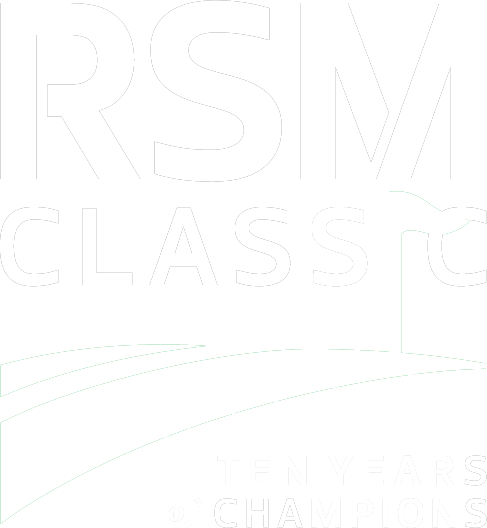 Categories: Merchandise, RSM Classic Polos.